This Mediterranean style residential development in Colonia de Sant Pere is just a short distance from the charming fishing port and beach. It consists of spacious 2 and 3 bedroom apartments in small Mediterranean style buildings of Mediterranean colours, surrounded by ample communal gardens with 2 swimming pools for exclusive use by residents. Each property has an allocated parking space in the development. 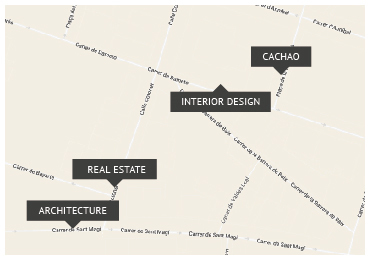 With various aspects, the development offers a property to suit every taste. There are 2-bedroom apartments with spacious terraces and direct access to the garden or first floor apartments with 3-bedrooms and uninterrupted views over the bay or towards the mountains. All have 2 bathrooms (1 en suite), an open-plan kitchen with a breakfast bar, utility room and a large lounge diner. A charming development ideal for families or a holiday home.